Portable solar panels for solar generators. 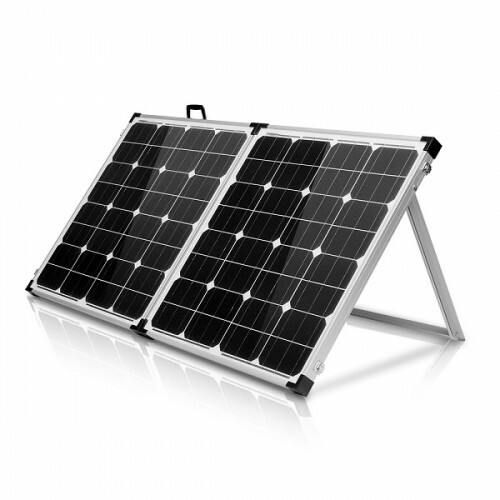 Solaaron solar panels are specifically selected to be practical and for ease of use in off-grid situations with portable solar-powered generators. We make sure that you have the right solar panel to harness enough solar power within 6 hours of sunlight to fully charge your solar generator. This is the most important detail when purchasing a portable solar power set, yet largely ignored by the industry. 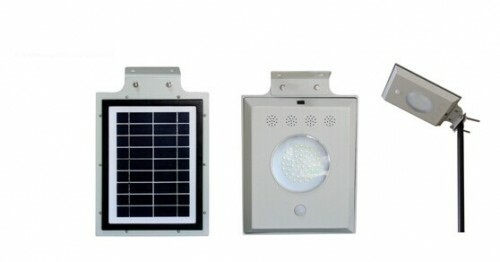 We believe in only selling a practical product that will provide you the solar power storage that you expect whenever you should call upon it. We refuse to sell you a non-functional, expensive gimmick, even if that means accessorizing with another brand. Solaaron solar panels are always among the most durable and affordable solar panels around. 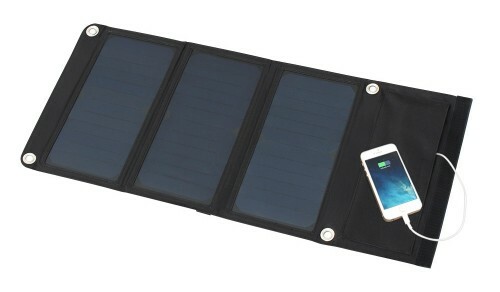 Solaaron offers both standard solar panels as well as foldable solar panels with stands for off-grid use and mounting on the ground.